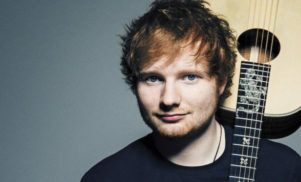 Woman jailed after repeatedly playing Ed Sheeran song on full blast - FACT Magazine: Music News, New Music. A judge said the Willenhall woman made life a “misery” for neighbours. A woman has been jailed for playing Ed Sheeran’s ‘Shape of You’ over and over again at high volume. UK-based Sonia Bryce, from Willenhall, Birmingham, played the no.1 hit non-stop for nearly half an hour prompting complaints from her neighbours, reports ITV. Her landlords had already secured a court order barring her from creating a nuisance after past noise complaints. The Walsall resident was handed a six-week sentence last December for breaking that injunction. 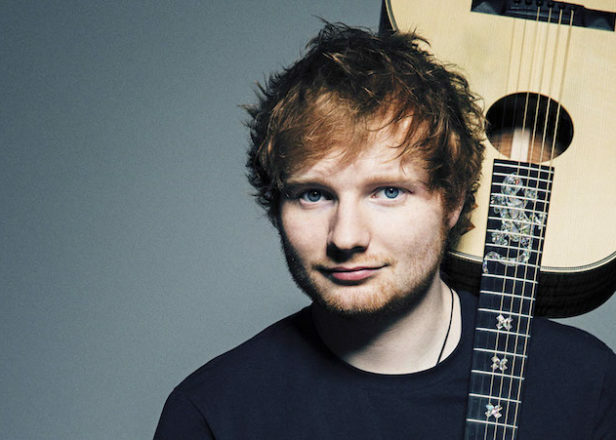 Ed Sheeran’s tropical house number landed the woman back in court this month. A judge gave her an eight-week jail sentence and told the mother of three: “You must learn that you should behave as a reasonable and responsible adult and not make life for your neighbours the misery that you have”. 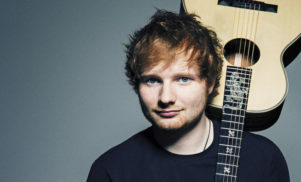 Sheeran recently added the songwriters of ‘No Scrubs’ to the credits of ‘Shape of You’, after similarities between the two songs were pointed out.